Much maligned as a pest and cursed by many as an "invasive species," the European Starling has had many fans, too. Eugene Schieffelin introduced about 50 pairs into the United States in the 1890s. 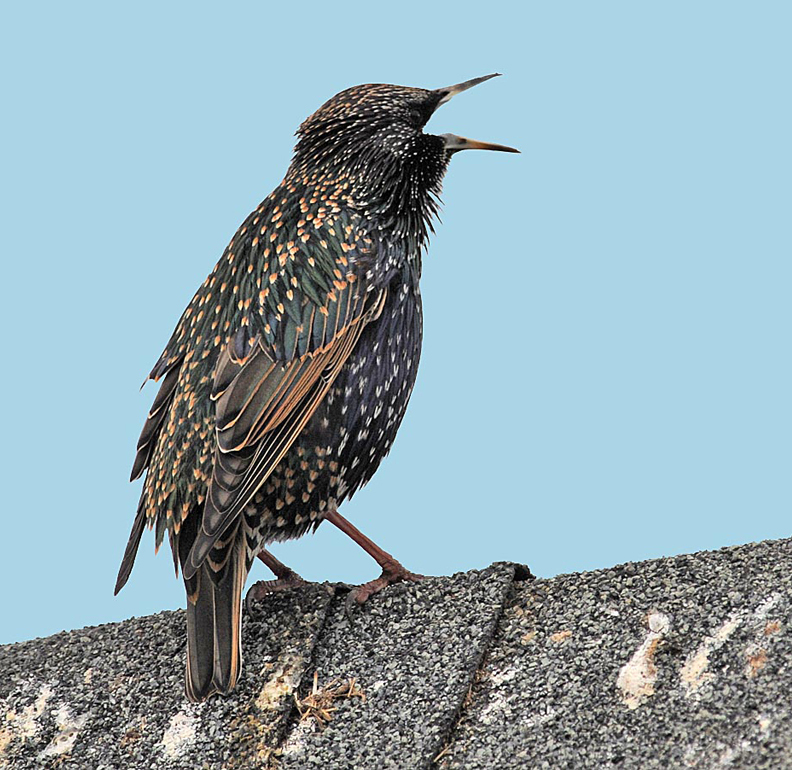 And Rachel Carson noted that the starling carries "more than 100 loads of destructive insects per day to his screaming offspring.'' No less a figure than Wolfgang Amadeus Mozart kept a pet European Starling and wrote a poem* about it when it died. 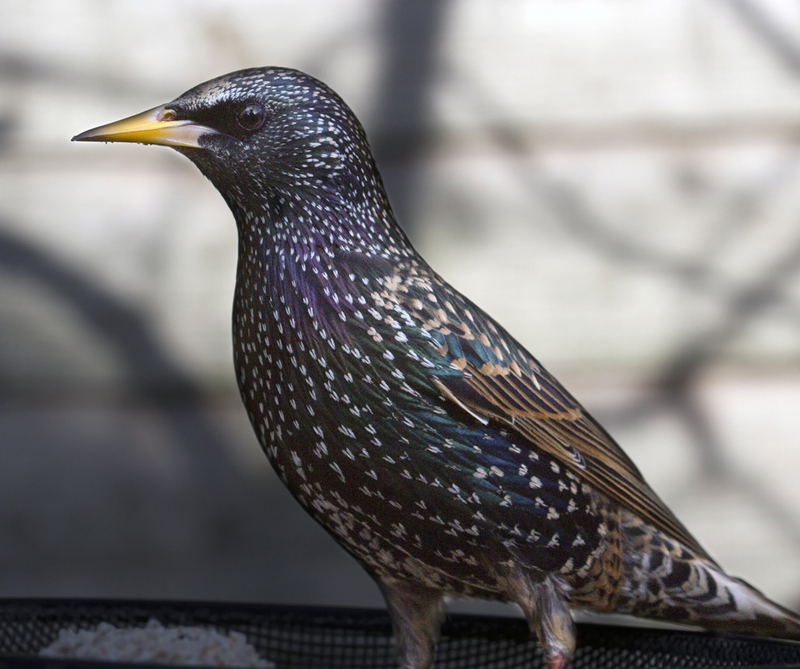 Much maligned as a pest and cursed by many as an “invasive species,” the European Starling has had many fans, too. Eugene Schieffelin thought enough of the starling—or of Shakespeare—to introduce about 50 pairs into the United States in the 1890s. Schieffelin attempted to bring all of the birds mentioned in Shakespeare’s plays into this country. And when Mozart’s beloved starling died, he wrote a poem* about it. You can read it when you come to our website, BirdNote.org. I’m Michael Stein. Musical selection from Piano Concerto #17 in G Major, III Allegretto by Wolfgang Amadeus Mozart, Scottish Chamber Orchestra, piano and direction by Piotr Anderszewski,. EMI Records Ltd, 2006.